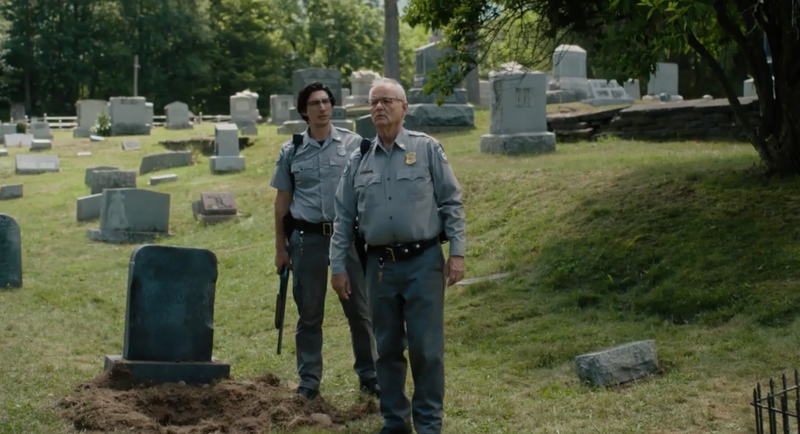 Maybe it’s wrong to get overly excited about a movie based solely on its trailer, but The Dead Don’t Die — the upcoming zombie film from indie auteur Jim Jarmusch, which stars Bill Murray, Adam Driver, Steve Buscemi, and an eclectic array of other actors — looks pretty goddamn amazing. But Jarmusch’s offbeat sense of humour, buoyed by that cast — stuffed full of Jarmusch regulars, including rock legend Iggy Pop as a zombie and Tilda Swinton as a funeral director with mad sword-slicing skills — makes it appear that The Dead Don’t Die could achieve Shaun of the Dead levels of greatness. With Zombieland 2 coming later this year (without O.G. cast member Murray, who presumably didn’t want to overload his schedule with projects revolving around flesh-chomping ghouls), it’s a very good time to be a zombie-comedy fan. The Dead Don’t Die does not of yet have an Australian release date.